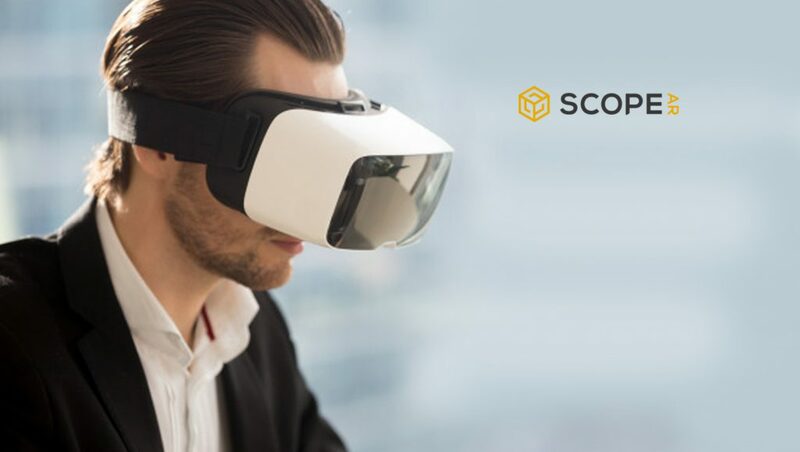 Scope AR, the pioneer of enterprise-class augmented reality (AR) solutions, announced it has secured a $9.7 million round of Series A funding. The round was led by Romulus Capital, with follow-on investment participation from existing investors SignalFire, Susa Ventures, Haystack, New Stack Ventures, North American Corporation and Angel List. Krishna Gupta of Romulus Capital and Wayne Hu from SignalFire will join Scope AR’s Board of Directors. With this latest infusion of capital, the company has a raised a total of $15.8 million, which will allow the company to further scale and expand enterprise AR adoption in a time when the industrial workforce is shifting and machinery and equipment are becoming increasingly complex. The company is among the first to deliver noteworthy ROI from real-world customer use cases across aerospace, consumer packaged goods and manufacturing industries. Using the company’s products – WorkLink and Remote AR – industry leaders such as Lockheed Martin, Unilever and Prince Castle have achieved impactful results around improving worker efficiencies, reducing equipment downtime and more accurately diagnosing repair issues.